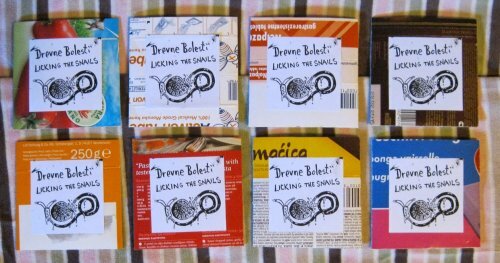 Drevne Bolesti – “Licking the Snails” comes in home-made cardboard pockets. Each is unique. Limited to 30 copies.